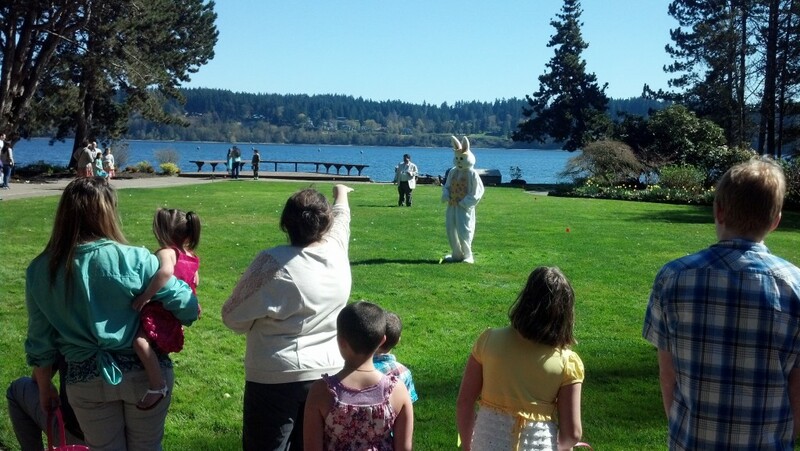 Welcome to all the activities Suquamish has to offer. 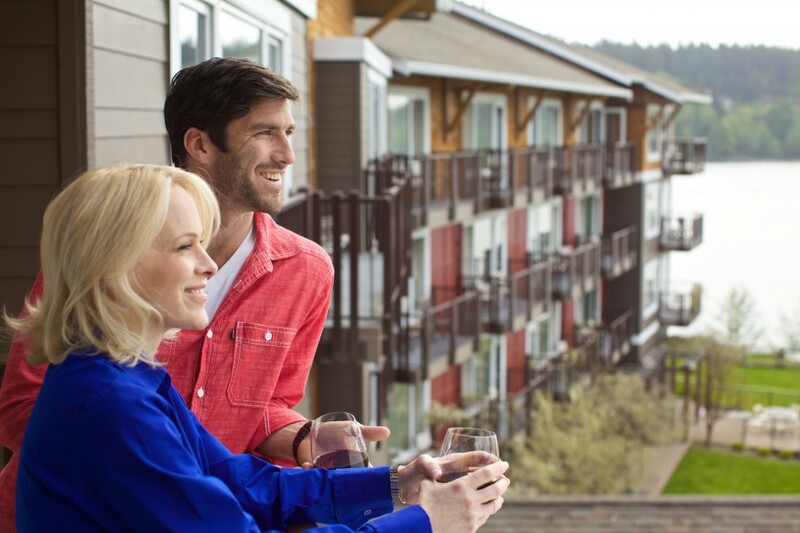 By making Suquamish your getaway destination you can enjoy all the things below and more. 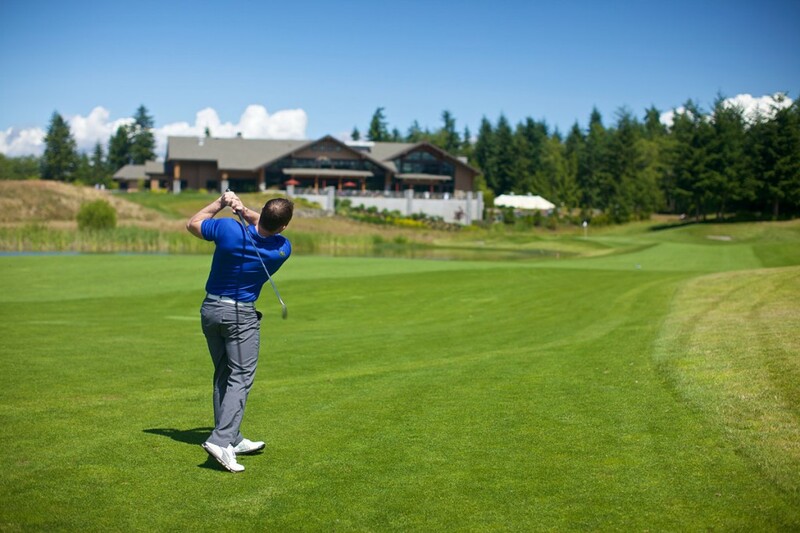 Nestled on high ground between the Olympic and Cascade Mountains, enjoy the peaceful surroundings of White Horse Golf Club and the frequent sighting of local wildlife that call the course home. Book a Tee Time to experience the challenge of White Horse and afterwards relax at the Cedar Ridge Grill for a refreshing drink and filling meal. The only waterfront casino property in Puget Sound, Clearwater Casino Resort is nestled on the shores of the Agate Passage. This pet friendly venue includes sensational rooms, the Angeline Spa for full body relaxation and other great amenities. At the beautiful Kiana Lodge you can find prestigious gardens and the log featured in the famous Twin Peaks TV show. As this beautiful lodge holds Weddings and Corporate events, they also hold Public Events such as Easter, Mother’s Day, Wine Tasting Dinners and more. 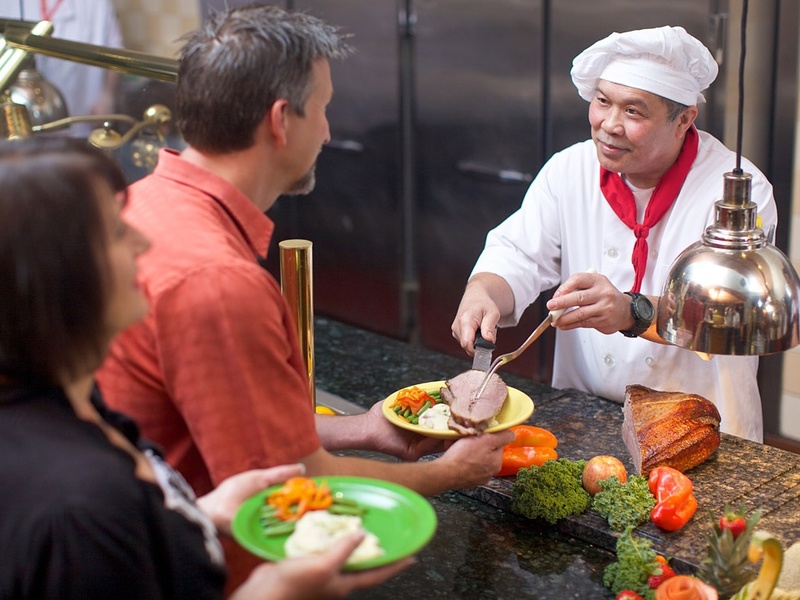 The Clearwater Casino Resort has an array of dining options. Enjoy a delicious steak or seafood platter at our fine dining Cedar Steakhouse. Friends and family enjoy over 100 delicious options in the Longhouse Buffet. And those looking for a quick meal can grab one of our many delightful Agate Pass Deli items. The Clearwater Casino Resort has an array of entertainment to suite people of all ages. 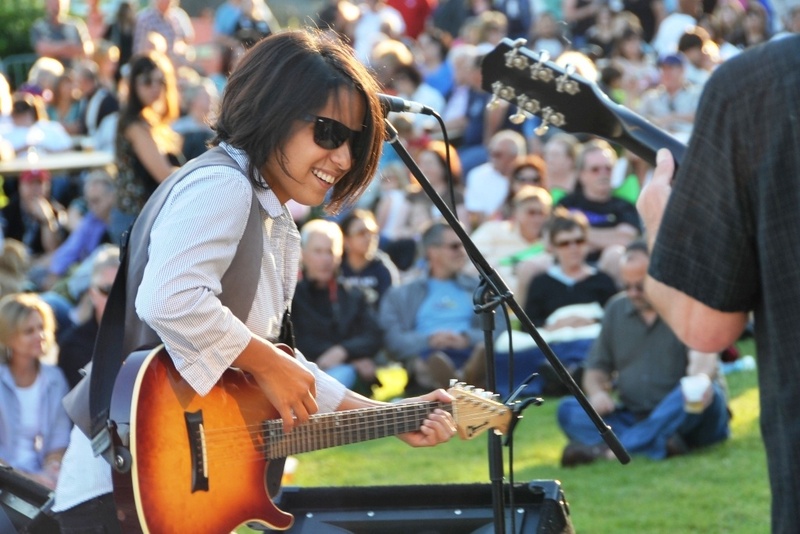 In July & August of every year we have our FREE outdoor concerts for the whole family. Bring your lawn chairs and blankets every Thursday during these months to enjoy great entertainment. Inside the Casino our 21+ Beach Rock Lounge offers FREE music every Friday & Saturday night. Enjoy great drinks, order appetizers and dance the night away at Clearwater. , meaning “place of clear salt water” in the Southern Lushootseed language, has been the primary home of the Suquamish people since time immemorial. 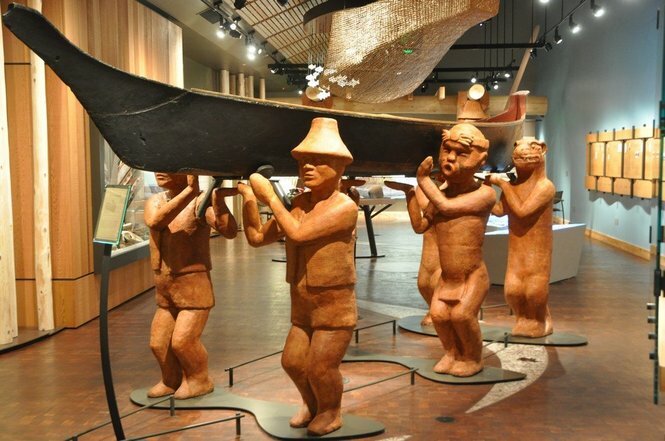 When you visit Suquamish, the new Suquamish Museum has much to offer in tribal art, artifacts and information. Down the street from the museum is Chief Seattle’s Grave. You can also visit Suquamish’s House of Awakened Culture in downtown Suquamish. Built in 2009 to commemorate the longhouse that existed at Old Man House Park, another location to visit where the tribes main winter longhouse once stood.